This was actually a few weekends ago but I've been in most of the weekend so I haven't done anything worth blogging about! It's defintely been one of those lazy weekends. I blame the weather! But a few weeks ago Me and Dal headed over East for a lazy Sunday afternoon. I dont personally like East London, its not my scene but I always have time for a trip down Brick Lane. 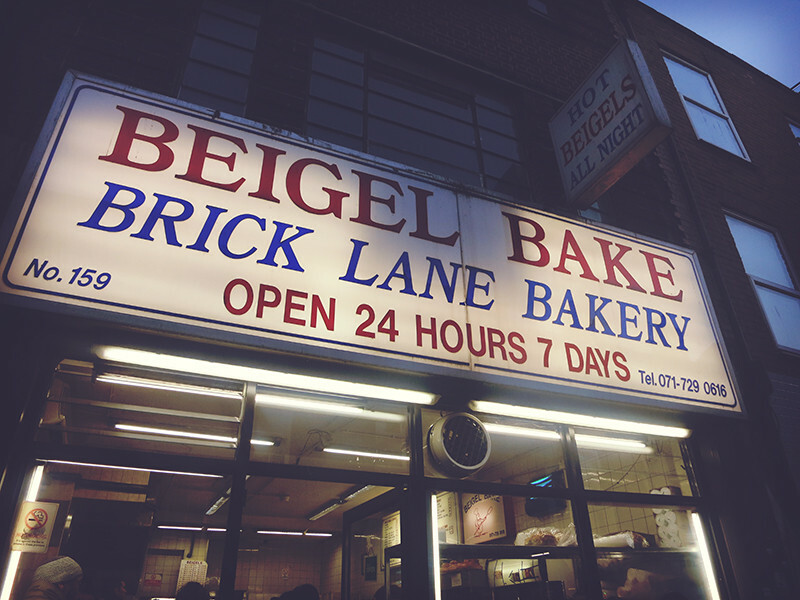 We wandered around the vintage stops then stopped at Beigel Bake and had a Beigel. You wont find a cheaper or tastier lunch anywhere in London. It's soooo good. I recommend picking a few extras ups to take home as by the time you're home then you'll definitely be craving another! I love both your outfits, so comfy! 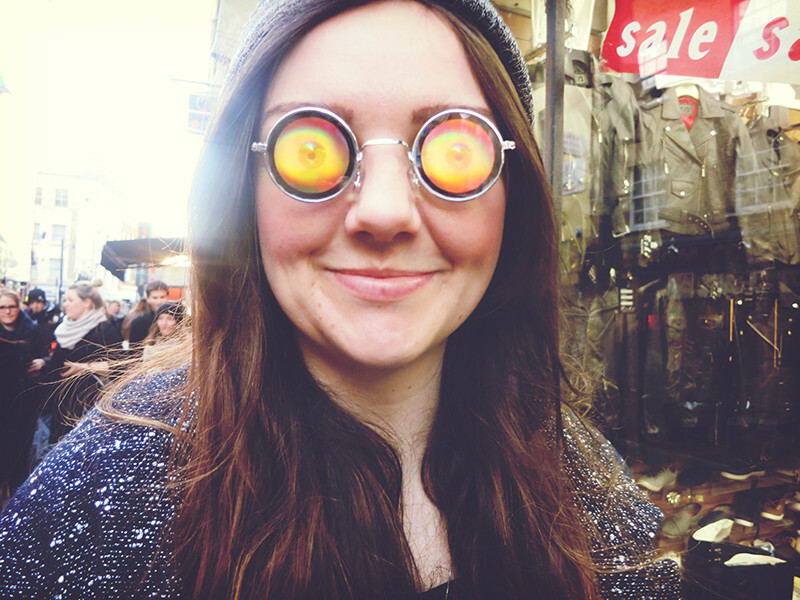 I'm totally wanting to take a trip to Brick Lane again now! Aww yum, I feel like a beigels now... Doubt I can find antyhign as cheap or delicious... Never had one before. Looove the outfit in the first picture, that coat is so cool! I know what you mean about East london… not really my scene either. Much prefer the West ;) Brick lane is always worth a visit though. Lily your coat is gorgeous!!! love this, so edgy and cool. Amazing outfits, you both look so, well, "London"
Love the looks and the pictures ! Yummmm, that bagel looks so good! I'd love to visit Brick Lane, despite coming to England 4 times (at one point living here for a year), I've never been there! 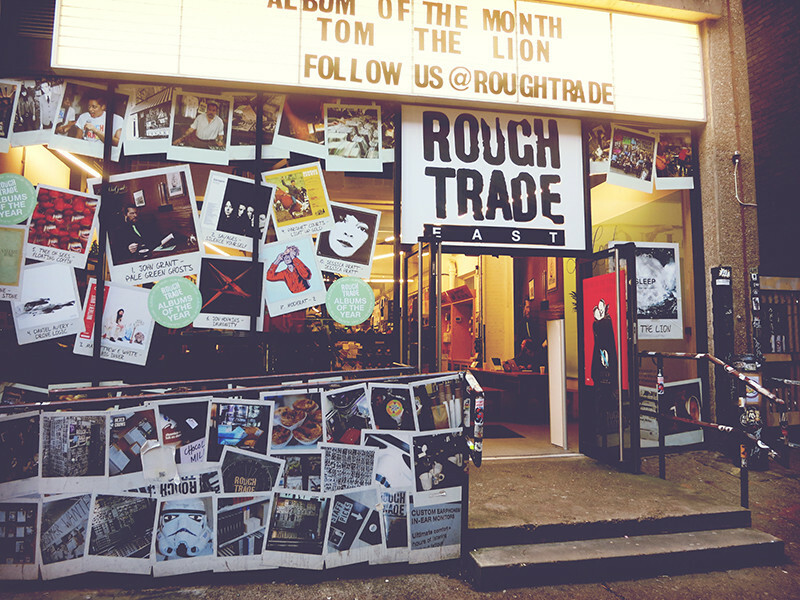 I have gotta get over to Rough Trade soon! so pretty! especially the jacket! in general i love how you mix and match different pieces perfectly! 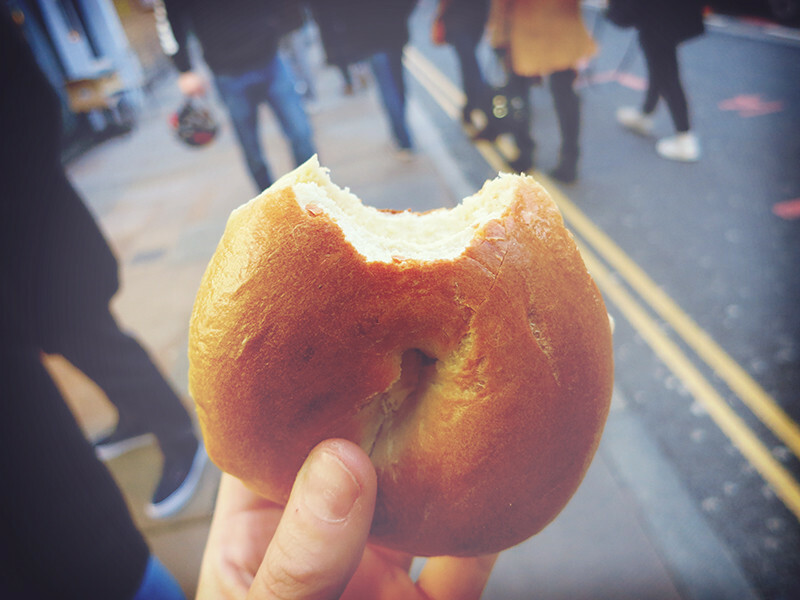 I love brick lane bagels they are my favourite! Love your outfit! Love the trousers and coat. Every time you post those shoes I convince myself I need them all over again, maybe I should just take the plunge! Both gorgeous outfits, I love Dals jeans though! 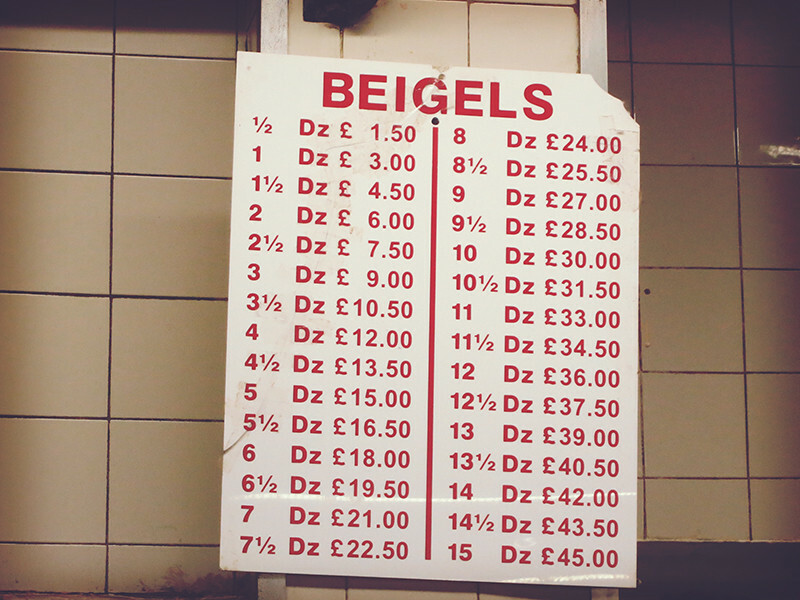 I adore that beigel place, its seriously the best place ever! Salt beef and mustard at any time of day? Perfection! 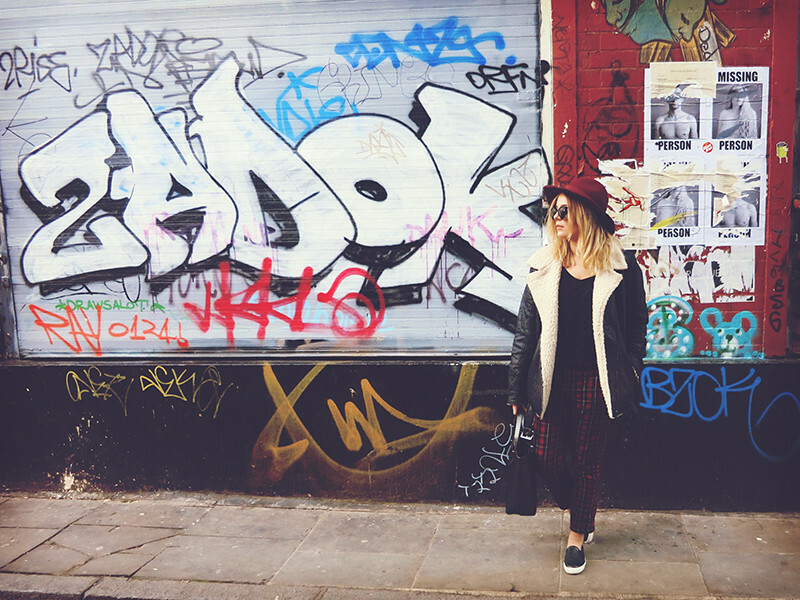 Both your outfits looks so lovely and just perfect for winter, I love the graffiti background! and the bagel looks amazing, such good prices for them too! P.S. Need to try that bagel! 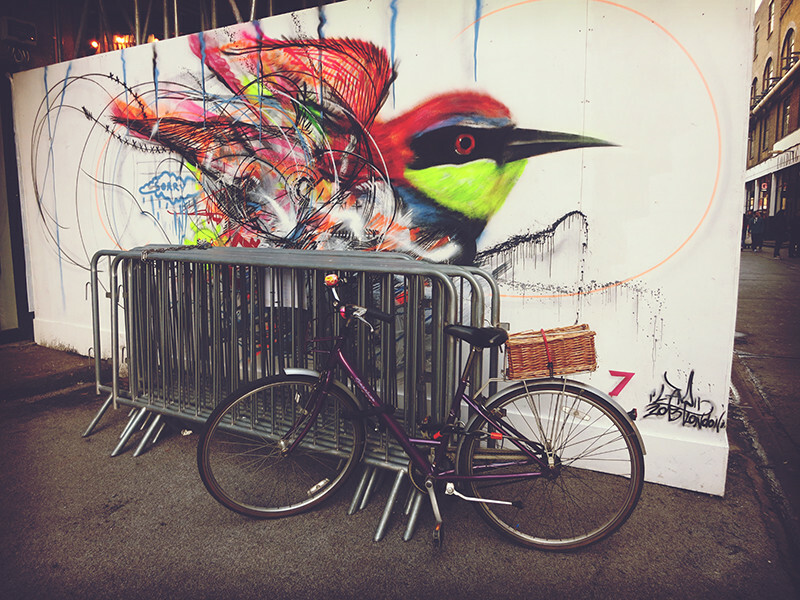 lovely photos, i really must visit brick lane sometime soon. Lovely outfit especially the trousers, the photos are gorgeous. Beigel sounds interesting will have to try. Love your outfit here it's great ! 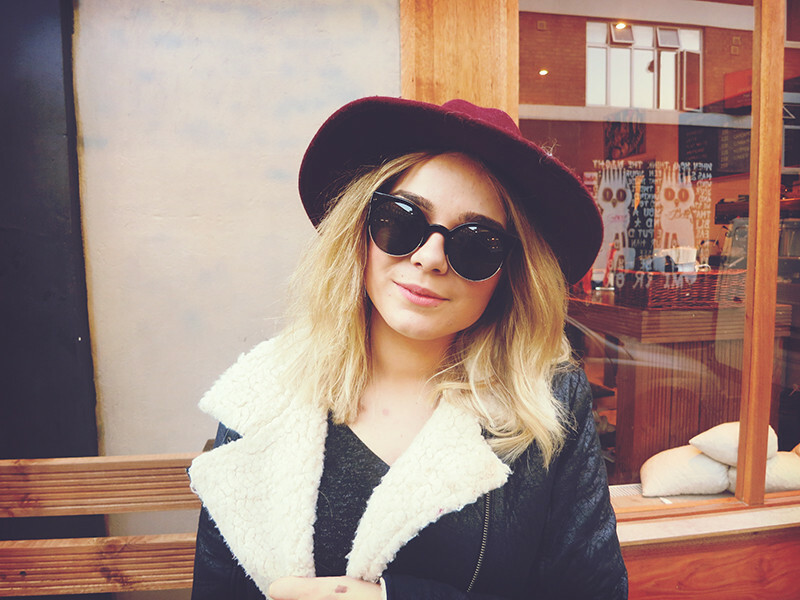 I love your sunglasses and I desperately want to vist brick lane, you are so lucky living near! The outfit goes really well with the background. 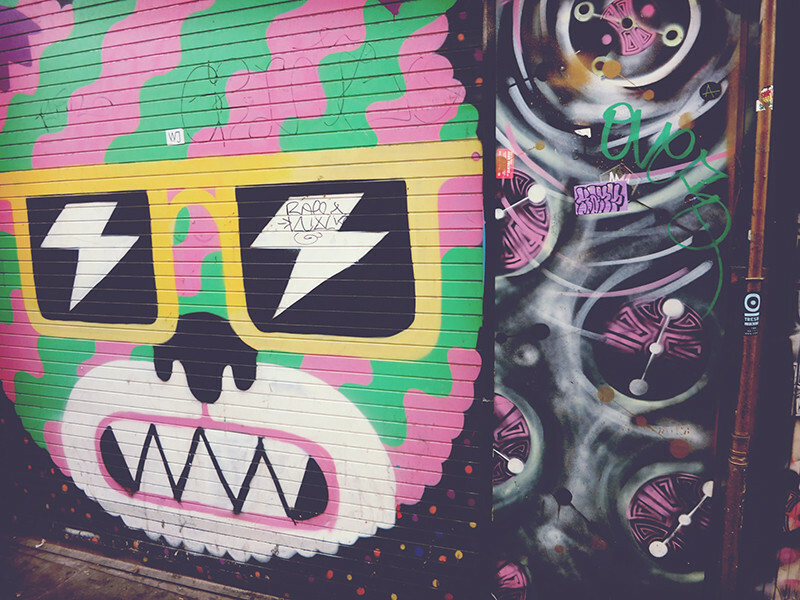 I need to take a trip to Brick Lane next time I'm in London! 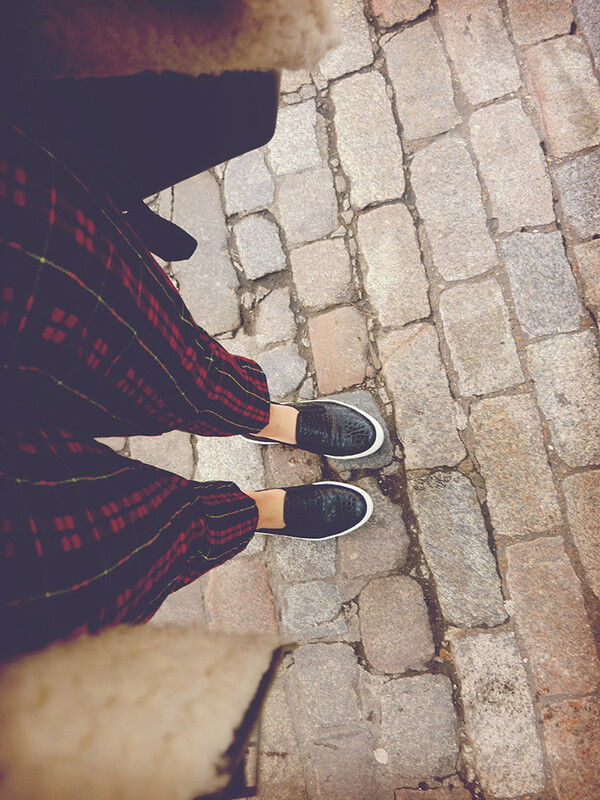 Hate to tell you that those trousers are in the sale now! Doooh!! You look gorgeous and your pictures are lovely as always. love the outfit! that jacket is beaut! This has to be my favorite blog that I follow. What kind of camera does she use? Her photos are so gorgeous! Love the first picture! Love your hair. Love all these street shots and the ending shot of the bagel. I really love all these lifestyle posts you're doing lately. 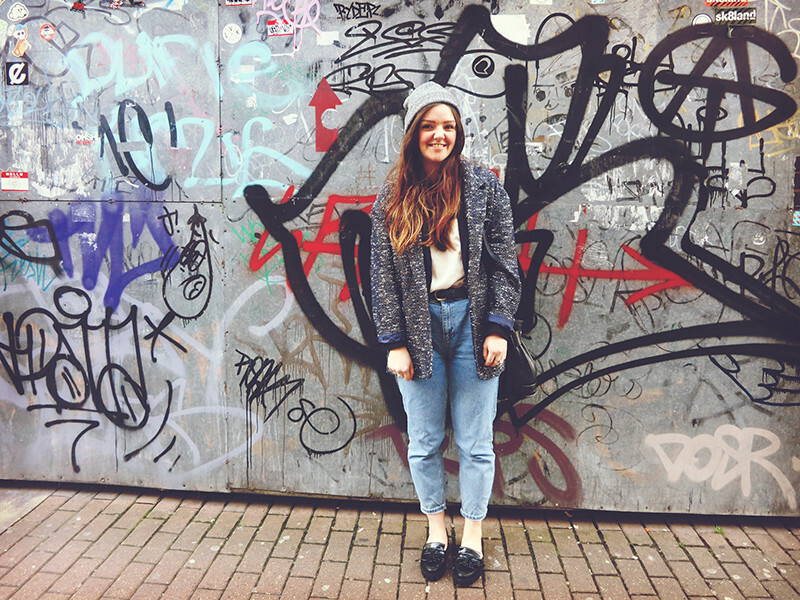 Loving your blogging direction, and your hair looks immense! Ahh such dope street art! I'm in London next weekend, so vintage shopping will be on the cards - Cannot wait! !